"Very many thanks, order arrived this morning. I was out but the driver had the good sense to leave it in car port. Say thanks please. Another very satisfied customer. Mr C"
- We're glad to hear you were happy with your order, we hope to see you again. 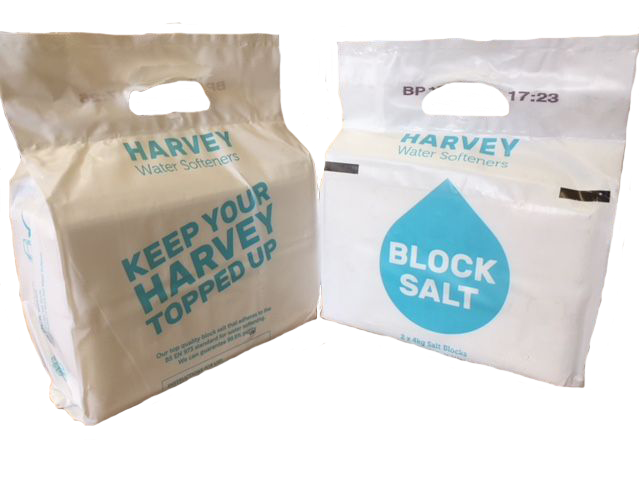 For companies offering salt to their customers, we can offer a "white label" direct delivery service. call us on 01522 509383 for more information. You can collect your salt from our depot in Lincoln orour branch in Hull to take advantage of our best collected prices. We also offer a local Delivery service for our customer with postcodes beginning: LN, NG, HU, DN15-40, PE1-13 or PE20-25. Are you a bulk Buyer? If you need 10 pallets or more, or full or mixed loads, bulk 1 tonne bags or salt in tippers or tankers please call with your delivery postcode for an accurate price. There are many different types of salt with many different uses, follow this link to learn about the different types of salt we stock for water softeners and their purposes.